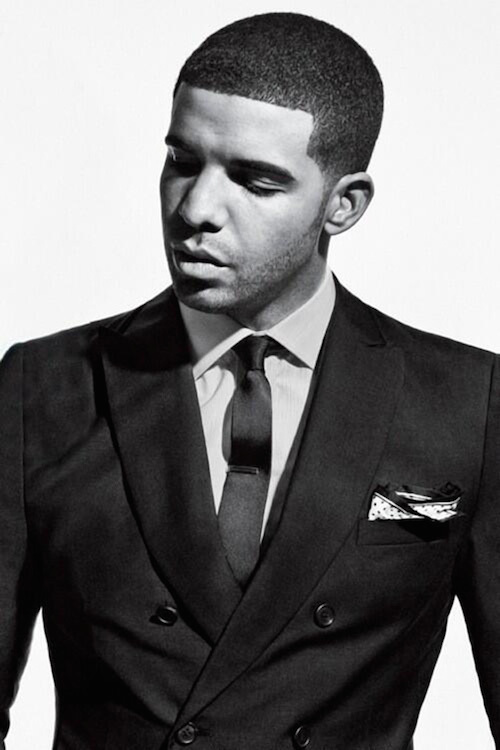 A few days ago, Drake’s Instagram showcased what he called a “first look” in the photo above. 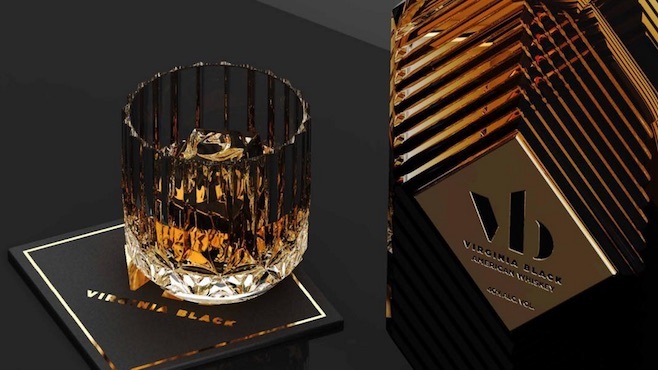 The bottle reads “Virginia Black American Whiskey” at 40 % ABV / 80 proof. 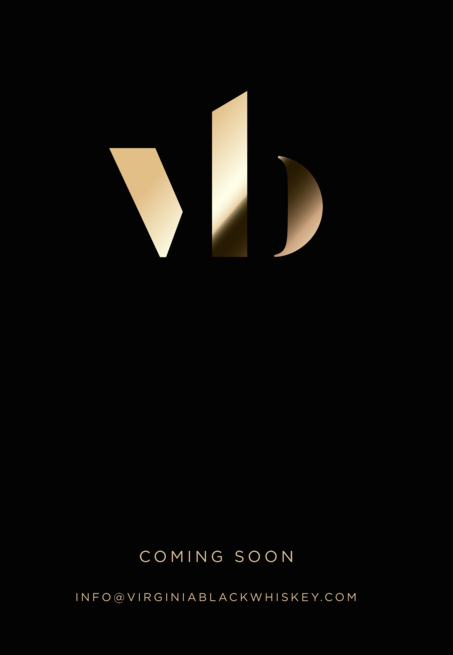 This mysterious announcement comes complete with a simple website (www.virginiablackwhiskey.com) with no details except the logo and email address as shown below. BourbonBlog.com has reached out to to Drake’s Whiskey team for comment and more details. We’ve also been asking some of our whiskey distillery contacts in Virginia who claim they don’t think the whiskey itself is being made in Virginia. However, these unnamed distillers may not know about such a secretive project. For the latest updates on this whiskey release and other whiskey news, subscribe to our whiskey newsletter.